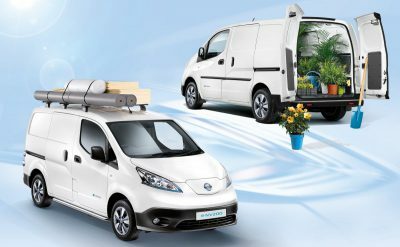 Nissan has announced plans to introduce its new all-electric e-NV200 5-passenger van at the Consumer Vehicle Show in Birmingham, England this month.Specifications include a 40 kWh battery pack, contributing to a 186-mile (300 kilometers) range per Japan’s more liberal EPA standards. A full charge can be achieved in eight hours using a 6kW charger. 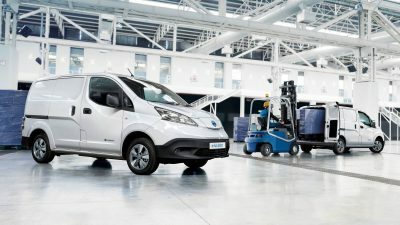 (REPOST: iNews)Just as Nissan’s Leaf hits its third generation, the company’s seven-seater MPV gets a makeover. 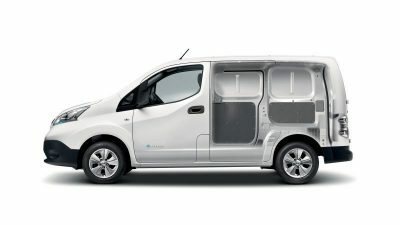 The Evalia is based on a commercial platform, and it looks like it, but seven seats and electric propulsion could still be a winning combination, particularly as the range has been extensively upgraded.